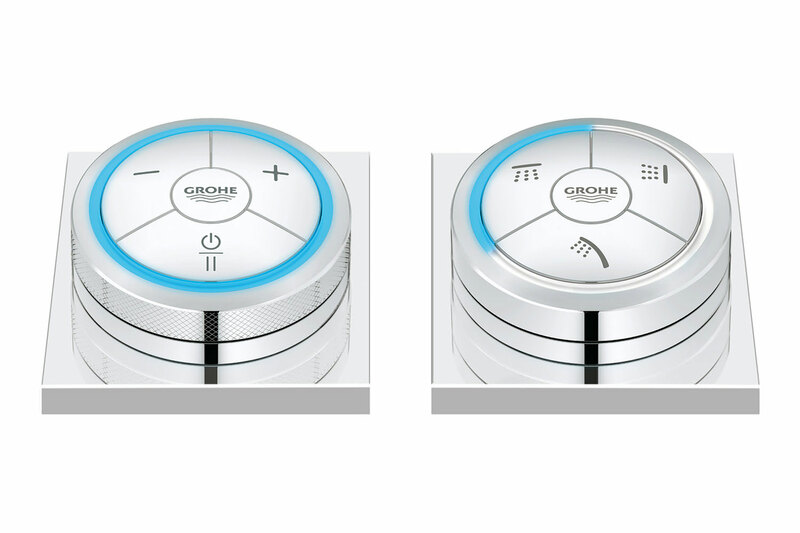 To enjoy the convenience of digital technology, choose Veris F Digital Controller that boasts of innovative design and advanced technology. 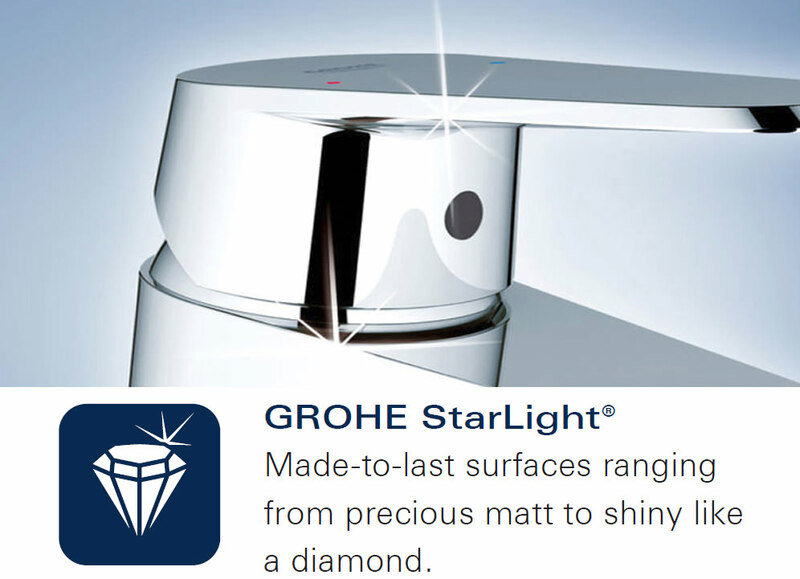 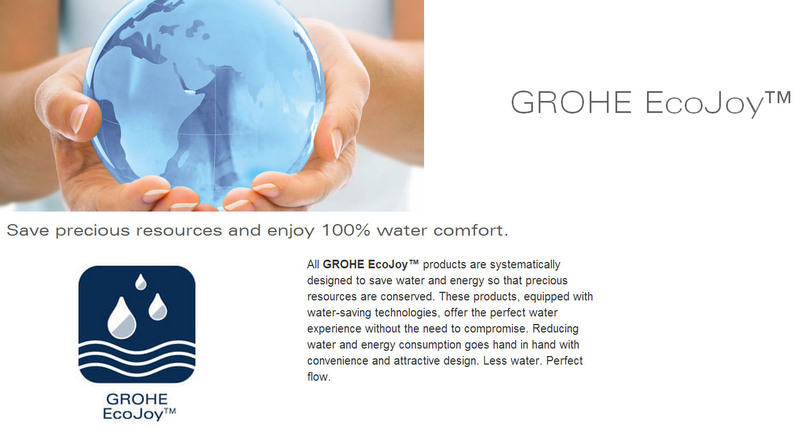 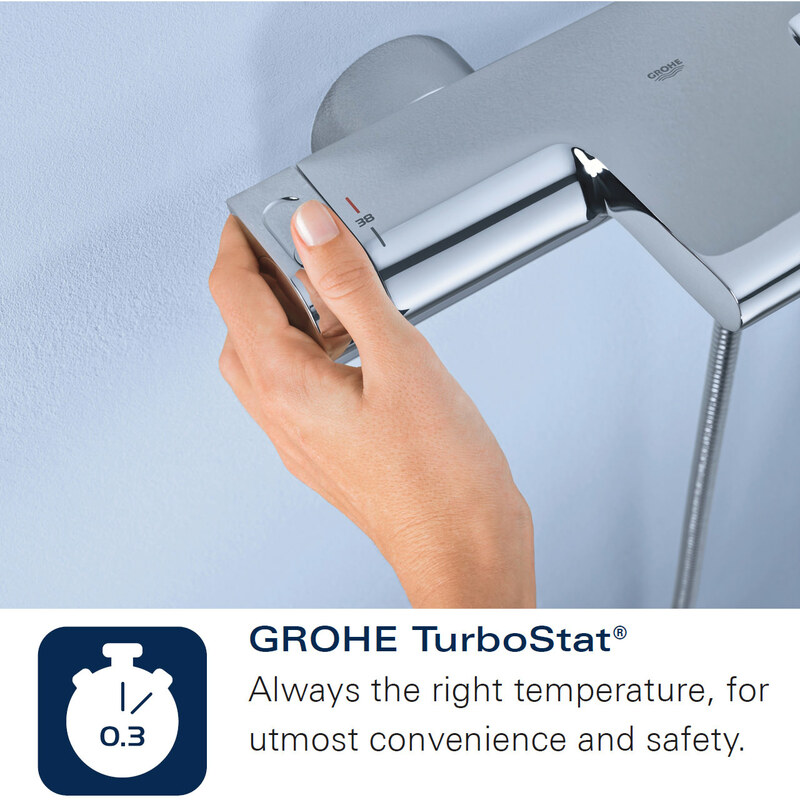 It is an impeccable creation of Grohe Spa, a company that always satiates the consumers needs for quality bathroom products. 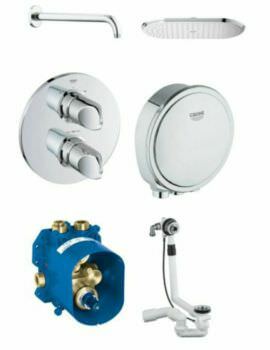 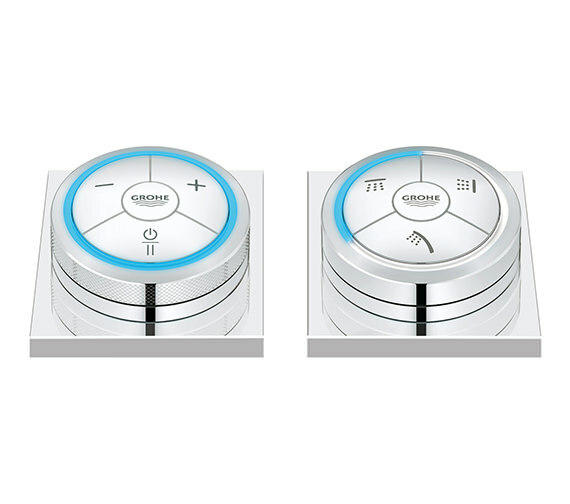 The digital controller with shower diverter is packed with numerous invaluable functions like wireless technology, temperature and flow control, pause function and LED ring. 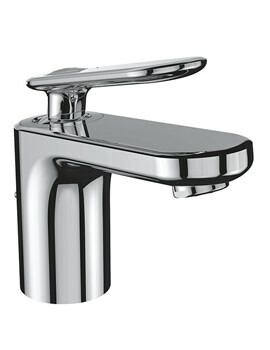 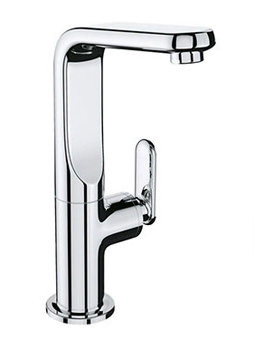 This contemporary product is covered with a 5-year guarantee from the manufacturer. 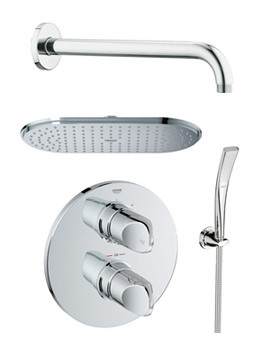 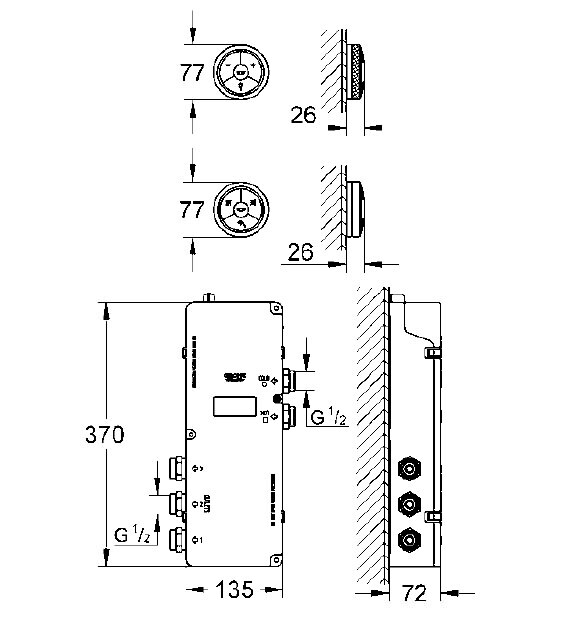 Manufacturing code of this digital controller and shower diverter is 36295 000.